Singularity is a tool that allows containers to be run within a shared high-performance computing environment. This enables users to control the OS environment (including software libraries) that their jobs run within. 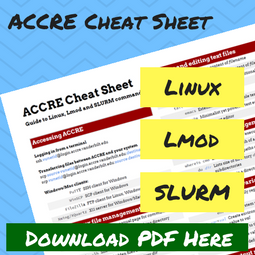 For example, if a user wishes to run within an Ubuntu 16.04 environment he or she may do so despite the fact that the OS on the ACCRE cluster is a completely different Linux distribution (i.e. CentOS)! 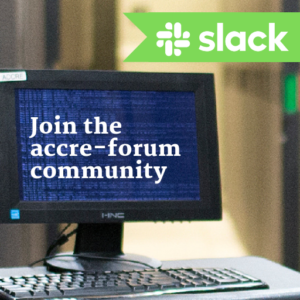 Docker containers themselves cannot be run in a shared environment like the ACCRE cluster for security reasons. However, Docker container images can easily be run as Singularity container images, which are safe to run on the cluster. When running within a Singularity container, a user has the same permissions and privileges that he or she would have outside the container. A Singularity image generally must first be developed and built from a Linux machine where you have administrative access (i.e. 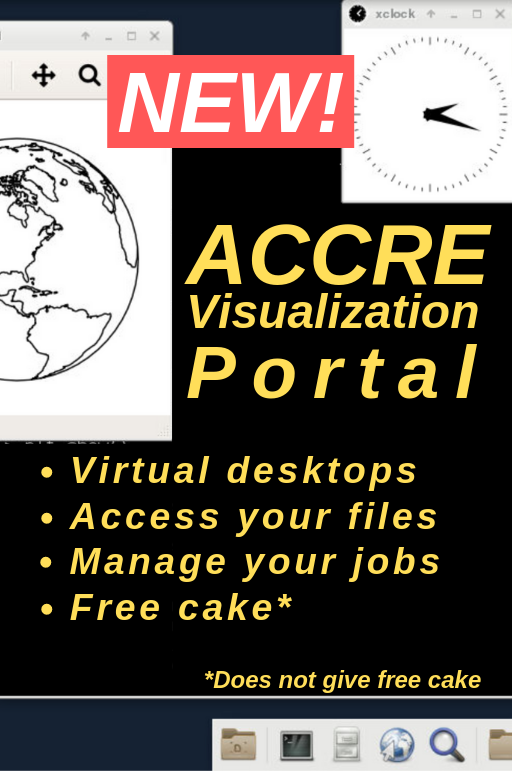 a personal machine), although ACCRE makes standard images available to all cluster users at /scratch/singularity-images . If you do not have administrative access to a Linux machine, you can create a virtual Linux machine using a free tool like Vagrant or VirtualBox. Singularity has some helpful documentation for how to do this on a Mac, Windows, or Linux machine. A user’s cluster storage may be accessed from within the Singularity container, but no operations (e.g. the installation of system software) that require root/sudo privileges are allowed within the context of the Singularity container when run from the cluster. If you are interested in using Singularity but need assistance creating a custom image to run on the cluster, please schedule an appointment via our Helpdesk. Below are some basic instructions for running Singularity on the cluster. The Singularity documentation is very helpful, so we suggest you invest some time reading through it as well. ACCRE also hosted a seminar on Singularity in Summer 2017. The recording can be found here. Some of the information in this presentation is out of date as new features have been added to Singularity since this recording, but the same principles apply. Often it is not necessary to create your own image because someone else has already created one for you! Docker Hub and Singularity Hub contain registries of images that have been contributed by various users. In fact, the first example above pulls its base image from Docker Hub. If you have found an image that you would like to run directly, you have the option of building it locally or running it directly. If you need to modify the container in any way (e.g. adding access to ACCRE storage), we recommend creating a spec file as shown above. Singularity image with TensorFlow 1.7 and Keras running on python 3.5 with GPU support. $ singularity exec --nv my-singularity-image.simg python -c "import tensorflow"
ACCRE has a Singularity GitHub repository if you would like to see more examples. We also encourage users to contribute their own examples to the repo!